The exhibition at Kunsthalle zu Kiel “The Human Senses and Perception in Contemporary Art” explores the significance of body navigation systems in the contemporary art world. The faculties of hearing, touch, smell, taste and sight are the five senses through which we perceive the world and ourselves. 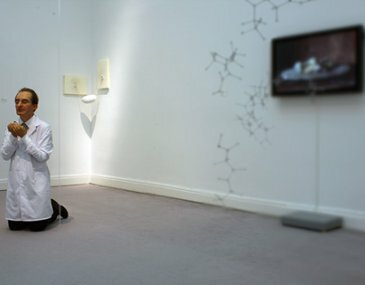 In one section of the exhibition visitors have the opportunity of experiencing installations that directly address issues of perception via the fives senses. A further focus of the exhibition comprises works in which individual processes of perception have been transposed into visual systems. Thus, on the whole, the show comprises various forms of direct and indirect participation. 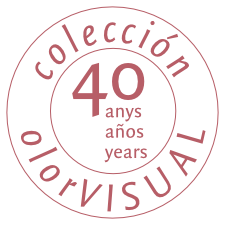 The collection olorVISUAL, it has been big enough for the olfactory sense, the works of Ernesto Neto and Eugenio Merino.